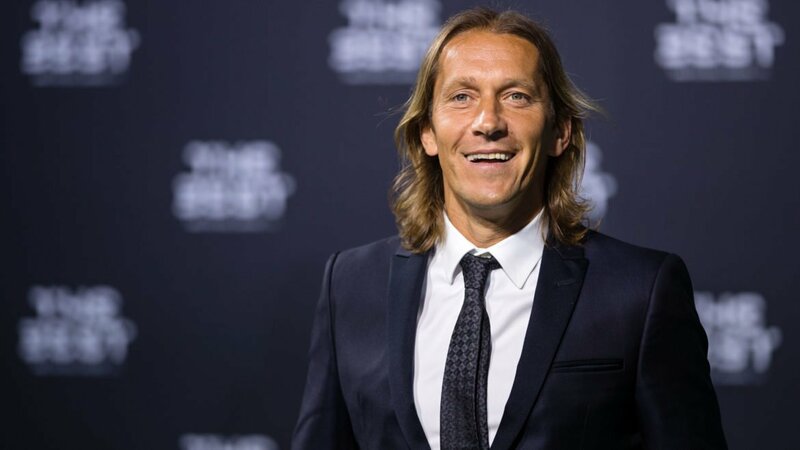 Erstwhile Real Madrid defender Michel Salgado eyes an “interesting” adventure in his breath-taking role as part-owner of Gibraltar United F.C. that play in the Gibraltar Football League’s Premier Division. Salgado, a former Spain international and his Swiss-Italian Business partner Pablo Dana have since taken over the affairs of the team, who are currently placed seventh in the 10-team Gibraltar Premier League standings. The former Blackburn Rovers defender and his partner have since declared their hopes for the emerging club, as Michel Salgado stated in a press conference reiterating that this was his first pursuit into being an owner of a club. The long term venture, as it was described is aimed at bringing the club into a professional level of football building from the cradle. The former Spanish football star promised to work hard and try to achieve their dreams for the club. In addition, he claimed he likes the country and what it offers. He was in the news recently regarding a planned exhibition game in Iraq to help with their post war integration.